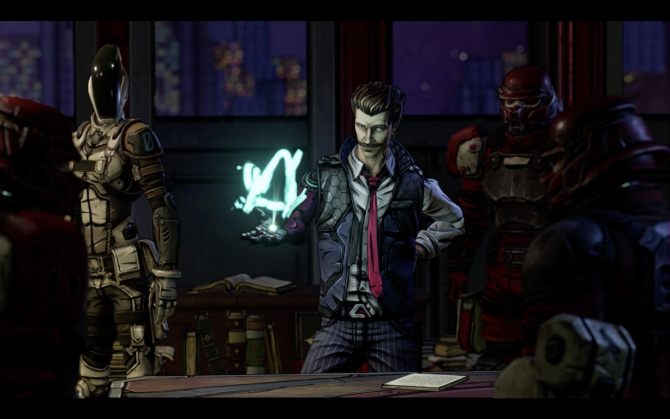 Following a rough third quarter of its current fiscal year, Electronic Arts is now looking to bounce back quickly and finish this year on a positive note. 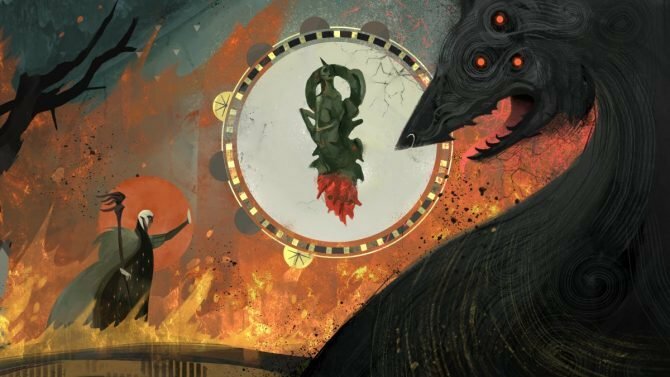 As a result, the publisher is likely now hoping that its biggest game of this quarter, BioWare’s shared world shooter Anthem, can get out to a strong start. During today’s financial call, EA spoke about Anthem for a bit and just how it expects the new IP to do before the end of the year. 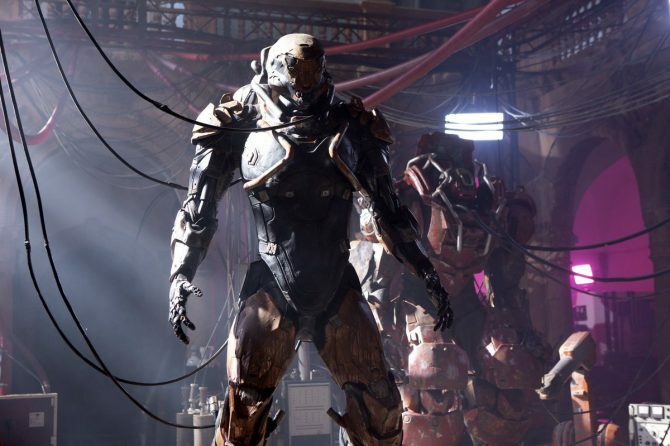 EA’s COO and CFO Blake Jorgensen said that they project Anthem to sell somewhere between 5 and 6 million copies across all platforms before the end of this current fiscal year. For those unaware, EA’s fiscal year ends on March 31, 2019. With Anthem launching later this month on February 22, that means that EA expects it to sell that many copies in only a little over a month’s time. During the call, EA executives also said that there has been a lot of positivity surrounding the game following its demo and also praised the gameplay mechanics that it offers. 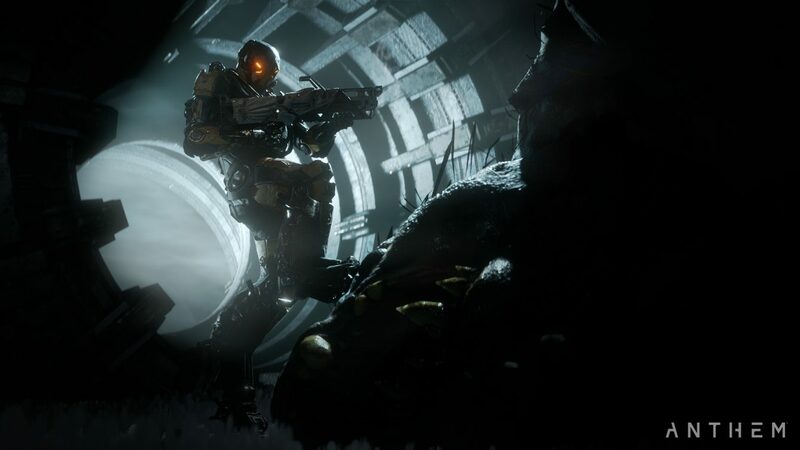 Furthermore, EA didn’t opt to lower expectations for Anthem at the end of this quarter and instead stuck with the numbers they projected at the end of last quarter, which saw an increase in projections. 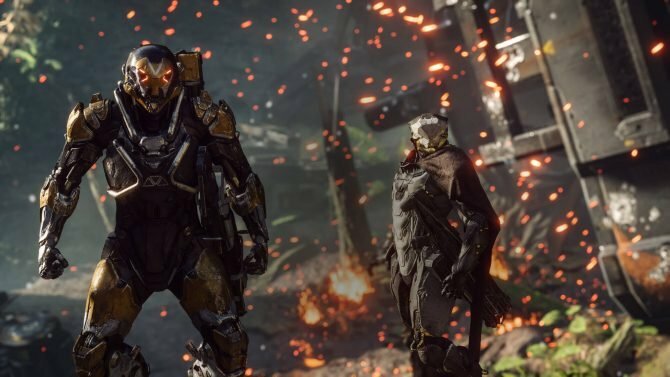 So now the question becomes this: can Anthem hit these benchmarks that EA expects? Honestly, I believe so. While the game has been relatively hit or miss depending on who you talk to, I think that this estimation across PC, PS4, and Xbox One is definitely achievable. Plus, with the number of consoles that are on the market right now–PS4 is slowly nearly 100 million— I think hitting this number isn’t too much of a stretch. Plus, I continue to be pretty positive on the section of the game that I was able to play a few weeks back. While I still have a lot of questions about Anthem, I think this has the chance to be a big hit for both EA and BioWare if all goes well. We’ll have to wait and see how Anthem performs when it finally releases later this month on PS4, Xbox One, and PC on February 22. Probably due to the news of the internal troubles of Bioware going public, the development studio held an all-hands meeting with its staff.